This Beautiful ‘Wedding Day’ Video Is For EVERY Bride-To-Be! Sometimes life can become a bit mundane. But if it’s then that we happen to fall in love, life suddenly becomes a fairytale! We find our prince charming, get to know him and when the time comes to take the next step with him - that’s when we decide to get married. Many of us girls believe that life changes in many ways after marriage and maintaining a balance between your work and family gets extremely difficult. Sometimes even taking your husband’s last name feels like losing a bit of yourself. But here’s an ad by P. C. Chandra Jewellers which beautifully portrays the modern Indian girl who is independent and looking forward to spending the rest of her life with a guy. 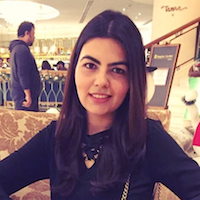 She believes in following certain traditions and yet maintains an identity of her own. 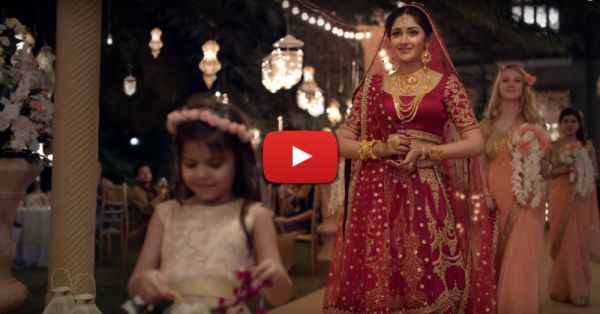 This ad is an inspiration for every bride-to-be and you must watch it. So hit play now!